← The Tel Aviv Community Passover Seder with Rabbi Ariel Konstantyn! 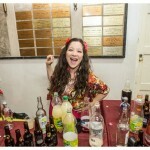 Purim Extravaganza @ TAIS! Megillah! Live Band! Open Bar! Simultaneous Translation to Sign Language! Children’s Show & More! 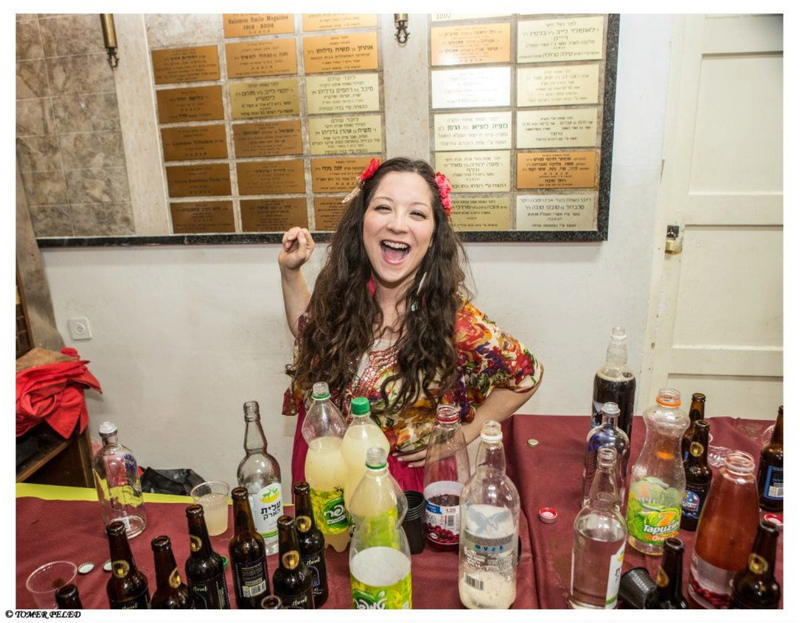 Join us for our 7th Annual ROCKIN’ PURIM at TAIS!!! ** Festive Megillah Reading with Rabbi Ariel Konstantyn! ** Simultaneous Megillah Translation to Sign Language with DPII (Deaf Persons in Israel)! ** Well – Stocked Open Bar! Cocktails & Dancing Camel Beers! 8:00pm – Megillah Reading – ON TIME! 8:30pm – Live Music! Open Bar! Many thanks to our co-sponsors – Tel Aviv Municipality – Tarbut Toranit, Josh Buckowski, and the Dancing Camel! 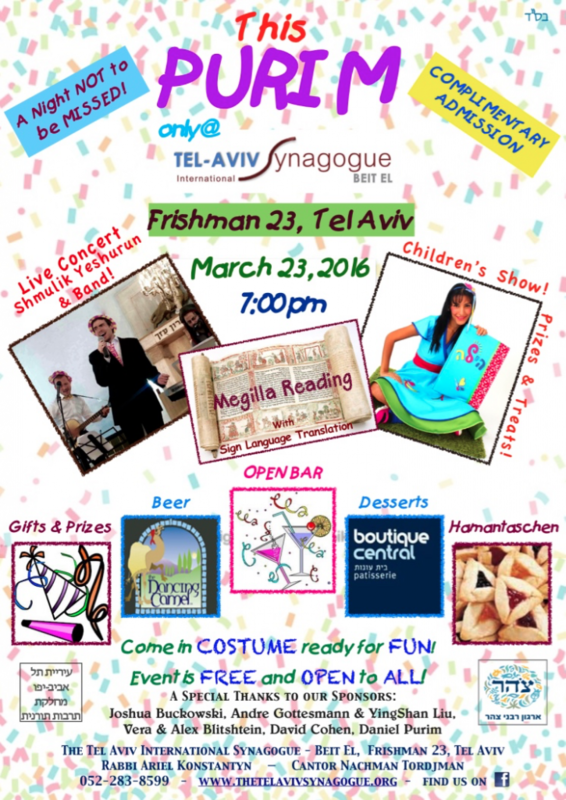 This entry was posted in Community, Events, Holidays, Information, Purim, Upcoming. Bookmark the permalink.